Disabled Labour activists have succeeded in a takeover of the organisation set up to build links between the party and the disability movement. 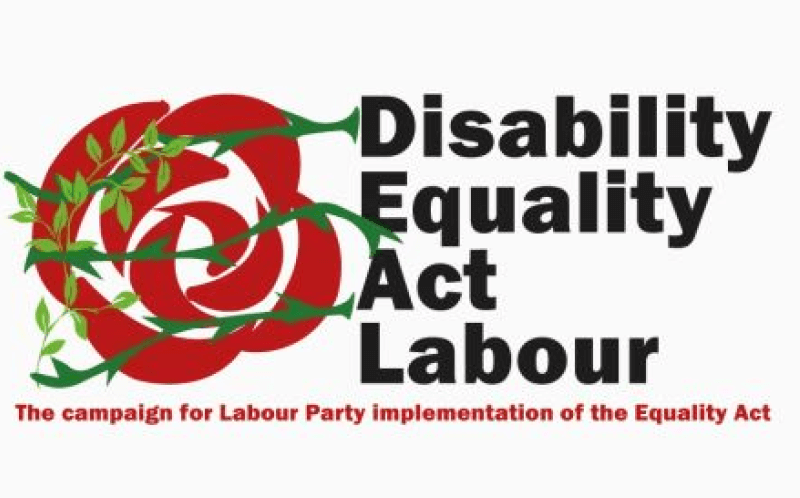 During a heated annual general meeting (agm) of Disability Labour at a Leeds hotel on Saturday, the entire 15-strong slate of candidates from the Disability Equality Act Labour (DEAL) campaign group secured election to the organisation’s executive. Only two members of the previous executive – both DEAL members – retained their seats in the election. The new executive has already issued a 12-point plan, which includes pledges to: set up a working group to develop party disability policy; ensure monthly, fully accessible meetings of the executive; and provide free membership to disabled party members. It will also develop disability equality training for constituency Labour parties; and ensure remote access to conferences and agms, and campaign for this access measure to be introduced across the party. The attempt at a fresh start for Disability Labour has also secured support from three key members of the grassroots Spartacus Network, which researches issues on disability and social security. 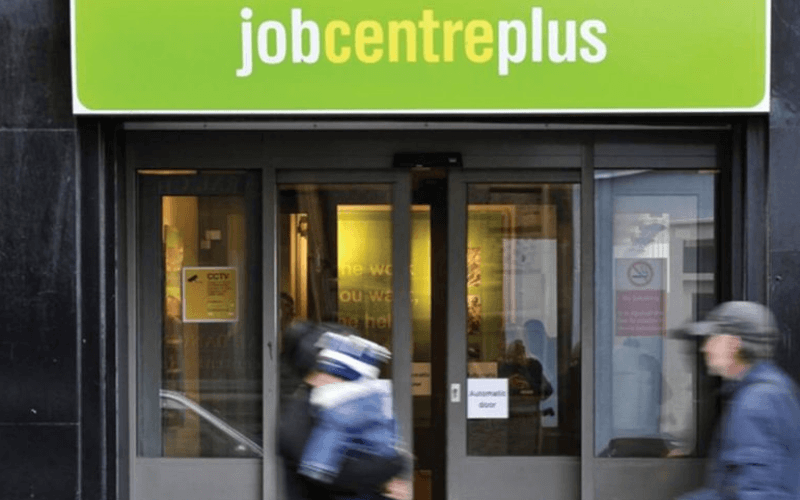 Disability Labour is an independent society, affiliated to Labour, and many frustrated DEAL members had previously told Disability News Service (DNS) how it repeatedly failed in its objectives. Saturday’s agm saw at least three members of the former executive walk out of the meeting in response to heated criticism of their performance. 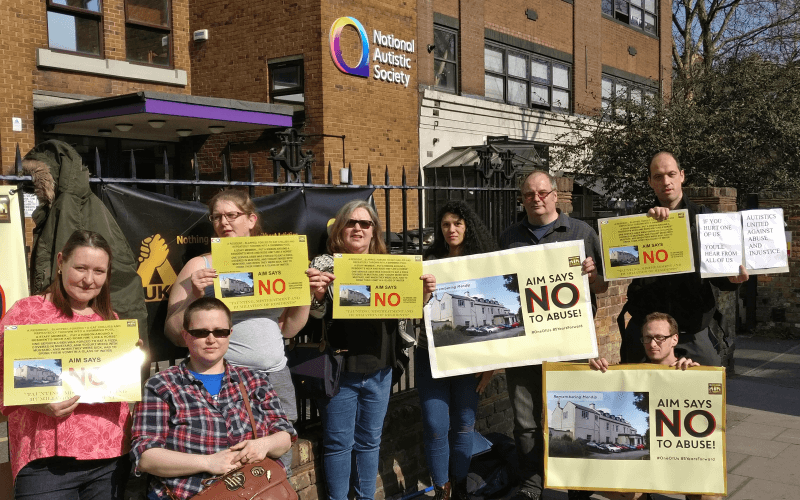 Two former members, including one of those who walked out, have told DNS of their concern at what took place and what they say was a hostile atmosphere and “bullying” that was aimed at those associated with the previous leadership. They say they are now considering submitting a complaint to the national party. But there have been contrasting descriptions of the atmosphere at Saturday’s meeting, with DEAL members on the new executive accusing them of exaggerating what took place. 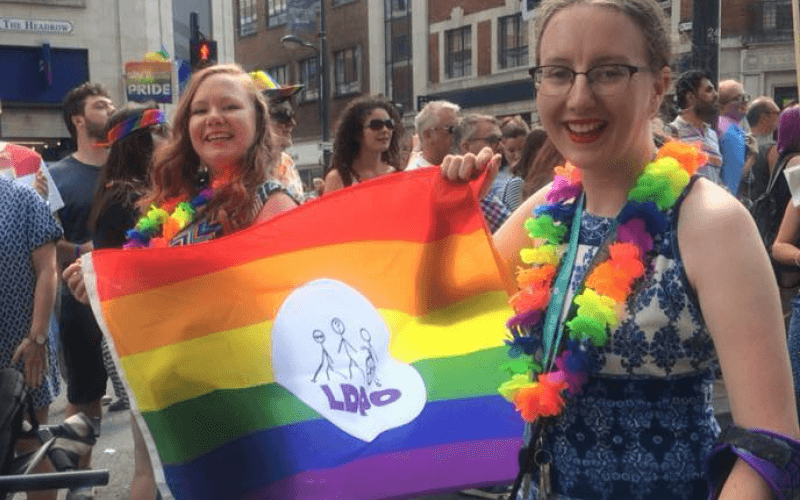 Fran Springfield, Disability Labour’s new co-chair, said afterwards that she was “exhilarated” by the opportunity the election of her team gave for a fresh start. She accepted that it was “traumatic” at the beginning of the meeting, before chair Dave Allan and acting secretary Brian Aylward walked out. Springfield said that DL would now “absolutely” be more closely aligned with the leadership of Jeremy Corbyn and the left wing of the party. She said: “We are going to be a critical friend to Jeremy. We absolutely support what he is doing. She said it had been a “massive frustration” that Disability Labour had failed to be a campaigning organisation in recent years. And she said the majority of the executive were now also members of Disabled People Against Cuts (DPAC), and that Disability Labour would now be working more closely with DPAC on its campaigning. She said later in a statement: “Until now disabled members have had very little voice. That must and will change. But Emily Brothers, a member of the previous executive, told DNS that the meeting had been rife with bullying and heckling. 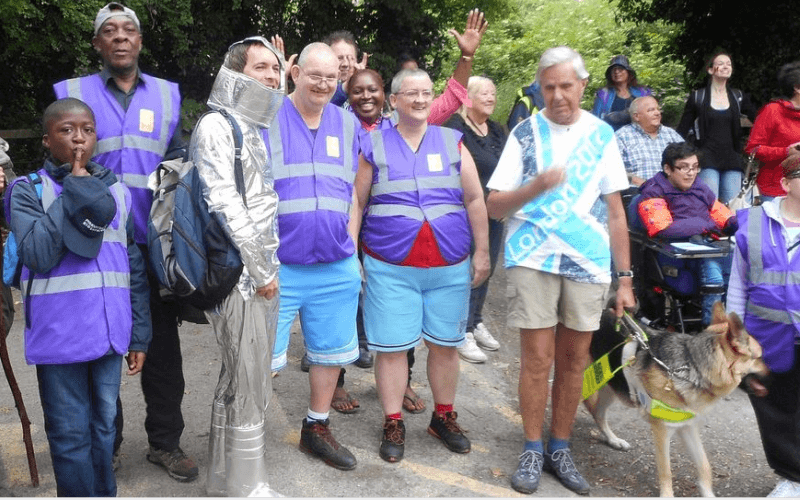 She said: “I have been part of the disability movement since leaving school in 1981 for 37 years, and also a member of the Labour party for the same period, and I have never witnessed a meeting like Saturday, where there was extensive bullying and displays of hatred. She said some of her friends had been left in tears by the behaviour they were subjected to at the meeting. She said: “They may have weaknesses and faults, but they also have wellbeing concerns and they should not be treated like this. Brian Aylward, who had been acting secretary of Disability Labour for six months, said he had been forced to leave the meeting after about an hour because he felt “threatened”. He said that “a lot of the crowd were behaving like a baying mob”. 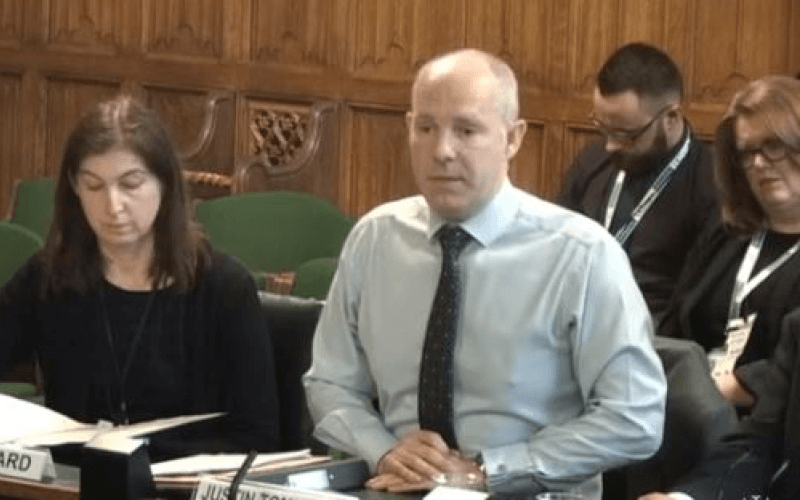 He said they had had “reasonable frustration” that the previous chair and secretary, Dave Allan and Louise Reecejones, “did not perform well in their roles”. 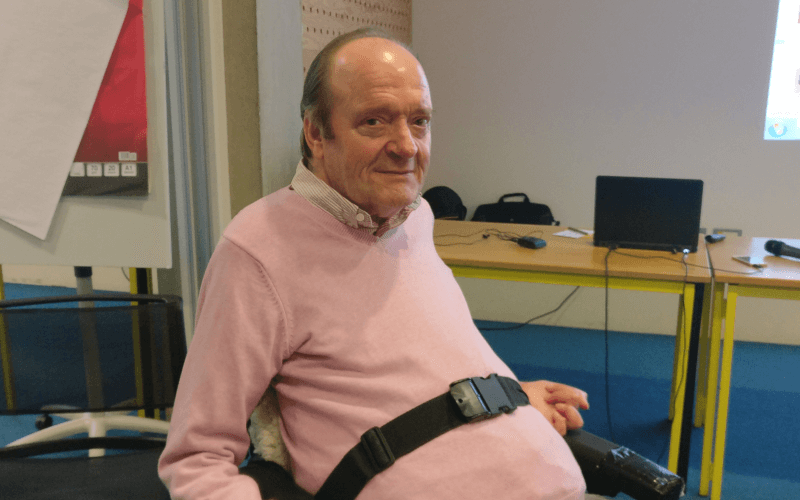 And he said that he and Brothers had tried to address the problems within Disability Labour by challenging Allan and Reecejones in February but had not secured support from other members of the executive. He said he sees himself as “a proud lefty” and has twice voted for Jeremy Corbyn in leadership elections. Aylward said he believed the meeting showed that there was “a culture of tolerating bad behaviour” in the party. But others at the meeting disputed the descriptions given by Brothers and Aylward. Springfield, and Simon Lydiard, Disability Labour’s new secretary, said the atmosphere had changed once Allan left the meeting. They said: “It was a heated meeting – anger had been building for a long time about the way Disability Labour was being led. 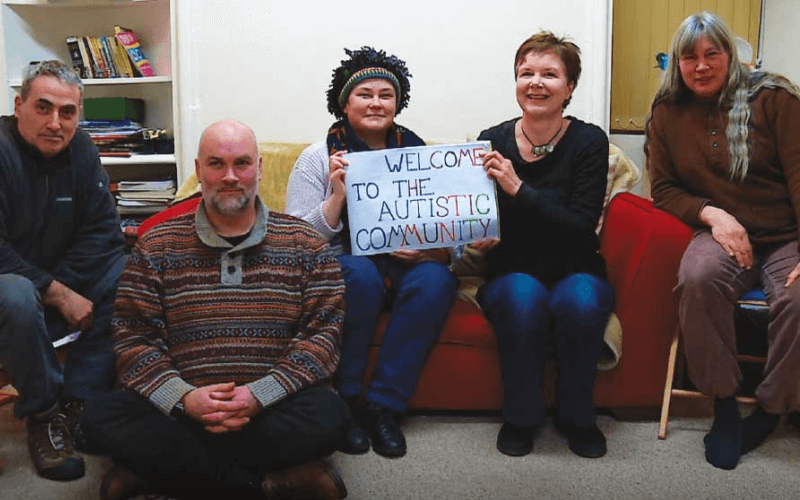 “There were remarks made by members in the meeting that were unfortunate – but we are a disability organisation and some people have conditions that can cause their behaviour to be challenging. 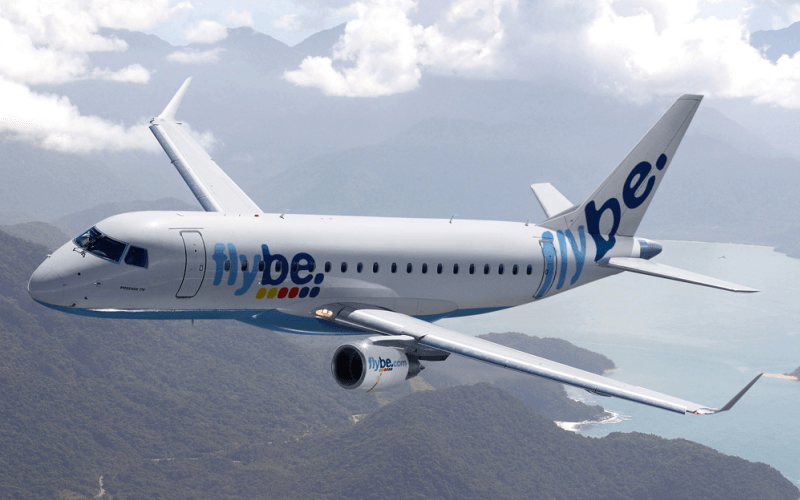 Sophie Talbot, one of DEAL’s founders, and a co-opted member of the new executive, said the descriptions of the atmosphere at the agm by Aylward and Brothers were “so far over the top”. She said: “There was no baying mob. There was a release of hope and frustration at the years of incompetence, secrecy and manipulation. “The new executive is about openness, accountability and transparency. No wonder some of the old executive feel threatened. 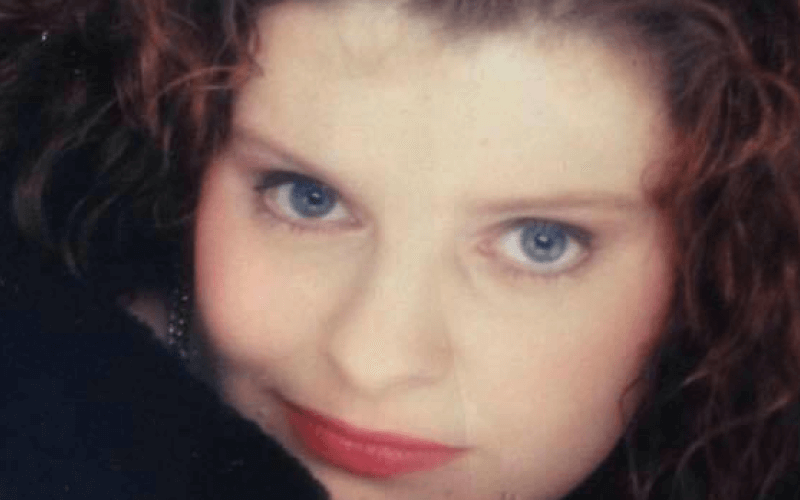 She said she disagreed with Springfield’s view that the new Disability Labour executive represented a significant shift to the left. She said: “This has never been about right or left. It’s always been about competence, accountability, participation. “We set up DEAL specifically because Disability Labour was doing nothing. Taking membership fees and not even responding to members’ emails. Springfield’s co-chair, Wayne Blackburn, said: “I’m sad to hear Emily and Brian’s comments as I believe they mischaracterise the agm. “There was, certainly, an amount of anger and frustration from members. However, I believe these comments are exaggerations and discourteous to the vast majority of members. “That being said, I offer my apologies to anyone who may have felt this way. “Disability Labour’s members have been ignored or side-lined for far too long and members expressed their frustration on Saturday. “Fran and I are keen to ensure transparency and inclusiveness, to give a real voice to our members and to ensure they can have trust in their executive. “I am grateful for the work of previous administrations and wish them all well. Allan has not responded to a request to comment.